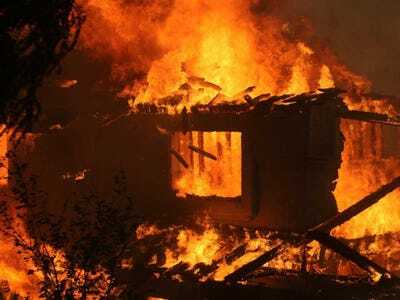 Though fires and fire-related deaths are on the decline, in 2011, the US Fire Administration reported more than 1.3 million fires that resulted in 3,005 deaths, 17,500 injuries, and $US11.7 billions in dollar loss. Apple would like to reduce these numbers even further. Apple argues that smoke detectors are “mounted at fixed locations” and building occupants may be out of range from the coverage of the smoke detector, and may be unable to hear alarms. The company also points out that smoke detector alarms don’t include any “information of interest to first responders,” like how many occupants there are in the building. 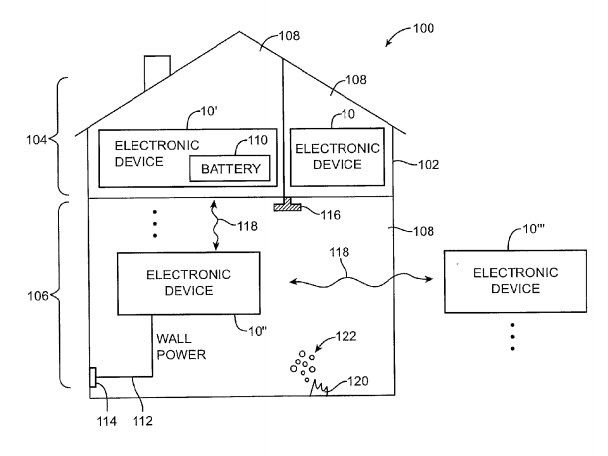 The software would work in conjunction with HomeKit, Apple’s new system for connecting Apple devices to all the various electronics in one’s home. When the iPhone, iPad or Mac computer detects smoke, it may “issue an alert or take other suitable action,” which includes the ability to text or email first responders, activate fire suppression equipment, create audible alerts, or transmit alerts to other electronic devices nearby and electronic devices at emergency services facilities. Interesting to note, Apple’s alerts say they could contain maps or other “graphical representations of buildings.” Apple reportedly dropped $US200 million last March on a company called WiFiSLAM, which is an “indoor GPS” mapping company. Apple credits designer and electrical engineer Paul Puskarich as the sole inventor of this patent. 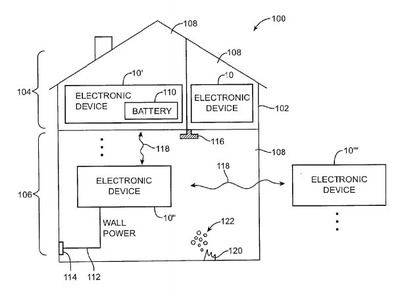 For more information, check out the original patent or Patently Apple’s breakdown.